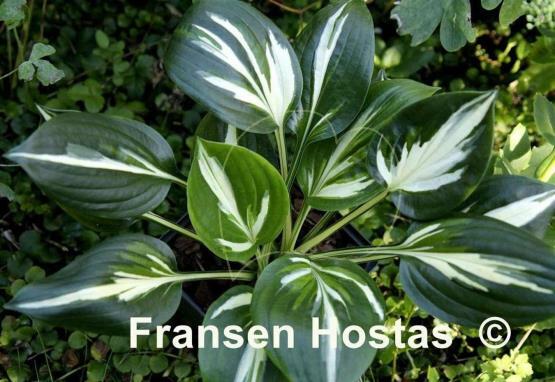 Welcome to the website of Fransen Hostas. 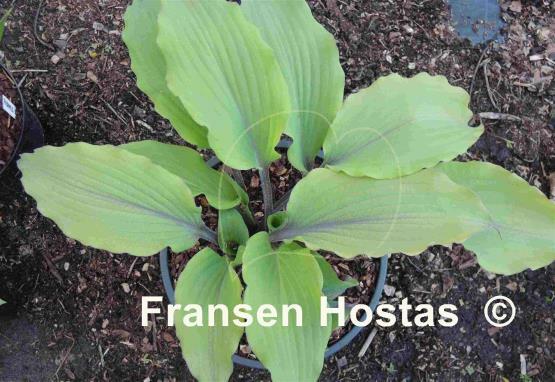 On our website you will find a hosta photo upload. This is where you can send us your own beautiful Hosta photos and they will have the possibility of being placed on our website. In return, we will give you compensation for the approved photos. Go to the photo upload page to read the conditions and rewards. Registered users can easily manage their own personal account. you will receive 1 Hosta credit for each 15 euro spent on plants. In our Webshop you will find a large selection of Hostas to choose from. All plants and books are easily combined in an online order. 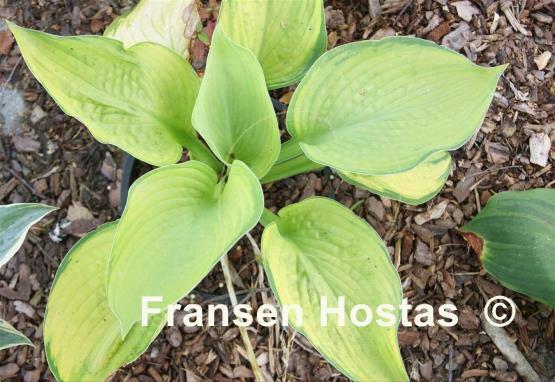 On our website you will find a hosta photo upload. This is where you can send us your own beautiful Hosta photos and they will have the possibility of being placed on our website. In return, we will give you compensation for the approved photos. Go to the photo upload page to read the conditions and rewards. Chartreuse leaves that becomes brigther as season progresses with a dark green margin. Sport of 'Sutter's Mill'. Stunning new hosta, a sport of 'Lemon Meringue' with almost rounded yellow leaves and a green margin.